Functional and fashionable, a shopper tote bag ensures you can store all your essentials along with your shopping picks. Inject a stylish designer edge into your everyday looks with one of our Emporio Armani shopper bags or discover totes by Michael Kors to find an exquisitely crafted leather shopper bag. 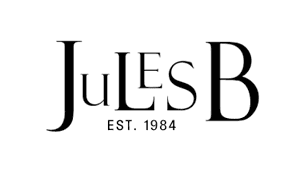 At Jules B we offer a wide selection of luxurious shopper handbags, including timeless Vivienne Westwood totes that promise effortless style and long-lasting durability.